Pets in their finest holiday attire are invited to Woofie’s fourth annual Paws & Claus Holiday Party from 9 a.m. to 2 p.m. Saturday, Nov. 10, to get a professional photo with Santa taken by award-winning pet photographer Ellen Zangla. The cost is $30 per session. All funds raised from the pet photo sessions will benefit Loudoun County Animal Services. The event will also feature pet and people vendors, holiday shopping, food, a photo booth with costumes, and music. 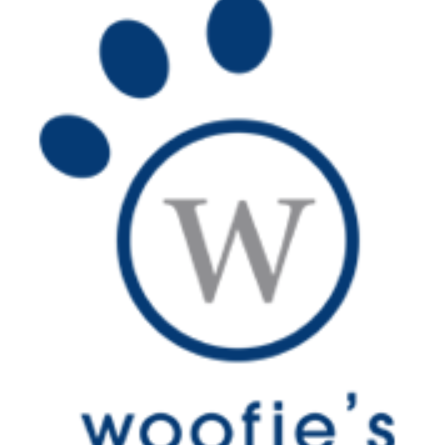 Woofie’s, at 44200 Waxpool Road Suite 137 in Ashburn, offers pet sitting, dog walking and mobile pet spa services. Send an email to woofiesandellen@gmail.com to register in advance.